It has something to do with aerodynamics, they tested in on Mythbusters. bed cover cértainly helps reduce the drag. What DLC is this from? stryder237 wrote What DLC is this from? I wish MG will bring back Rover, I friggin hate that chinese crap Roewe! Do I need to do it there on Jalopnik or on Twitter? 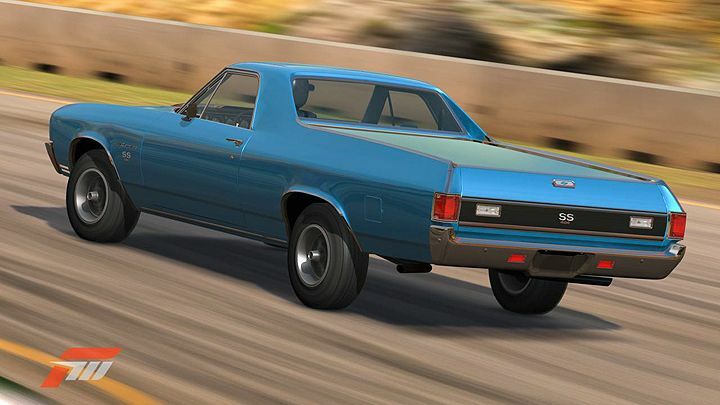 But if they bring back the El Camino, it will be a new car too. Sandie wrote Do I need to do it there on Jalopnik or on Twitter? I think just on the Jalopnik post. So, they're planning importing a Commodore ute and sell it as El Camino? And Maloo will be te El Camino SS? I hope Ford answers with Ranchero. I wouldn't be surprised, to be honest.